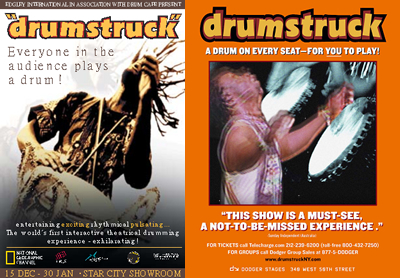 Drum Struck, billed as the first interactive drum-theatre experience presents exhilarating traditional African beats, an incredibly talented cast and uncontainable, explosive energy. 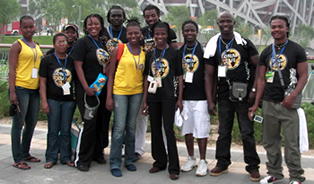 The show creates a sense of Africa that is undeniably genuine and heartfelt. 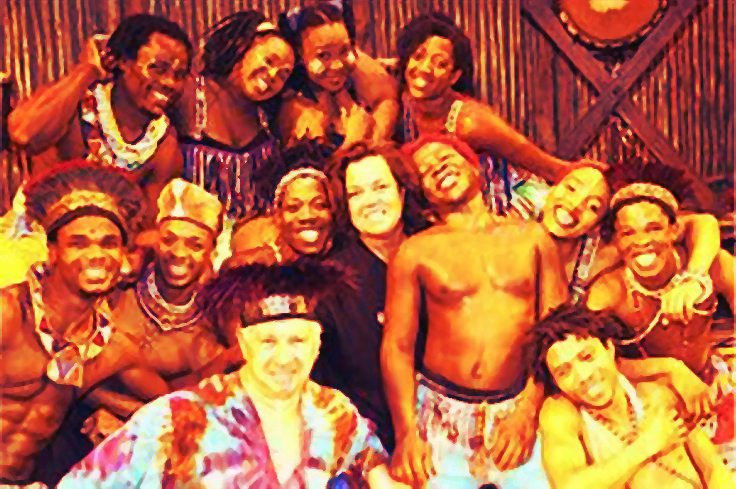 South African music and culture play a significant part in the show and is inter-weaved with West African rhythms to give it a truly unique flavor. 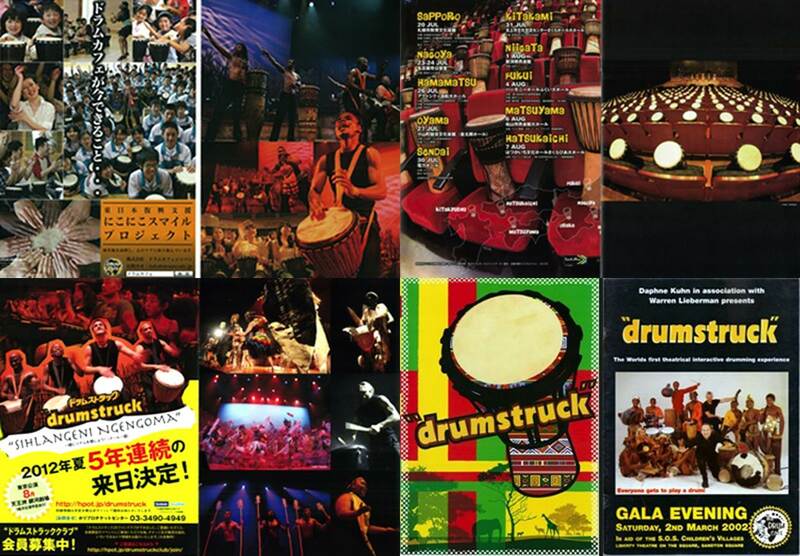 Drum Struck provides every audience member with a drum and is so engaging that it has been a smash hit for seven years in Japan, playing to sold-out theatres and receiving standing ovations at every show. 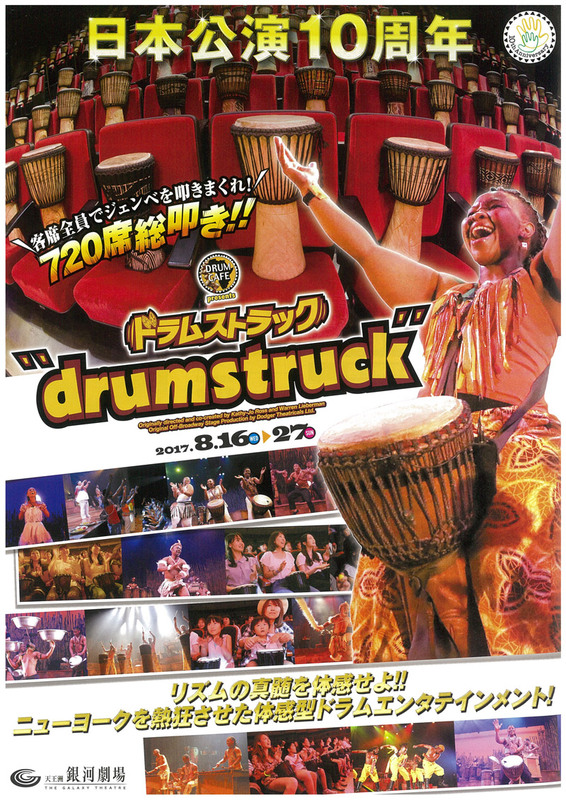 This traditional show rooted in African culture provides the audience with an hour of interactive fun, an extravaganza – that is unforgettable and perfect for the whole family. 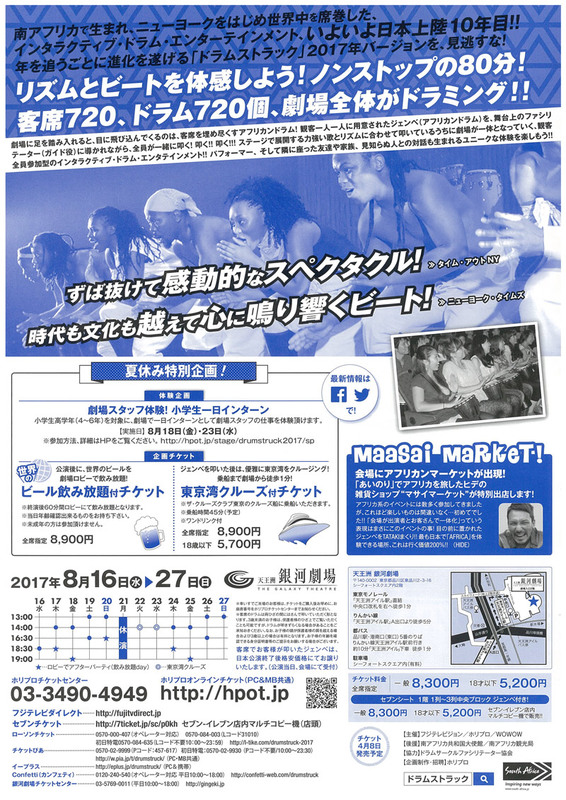 Tours to Australia, Sydney season at The Star City Casino.